Pastor Ronnie has lived in the Atlanta area all of his life. Ms. Kaye Mann moved to Atlanta from South Carolina in 1968. They met in 1968 in church and married in 1970. They have one married son and one grandson. Both are employed in management positions outside of the ministry. During their 45+ years of marriage years, they have been involved in various types of ministry and served on various committees. 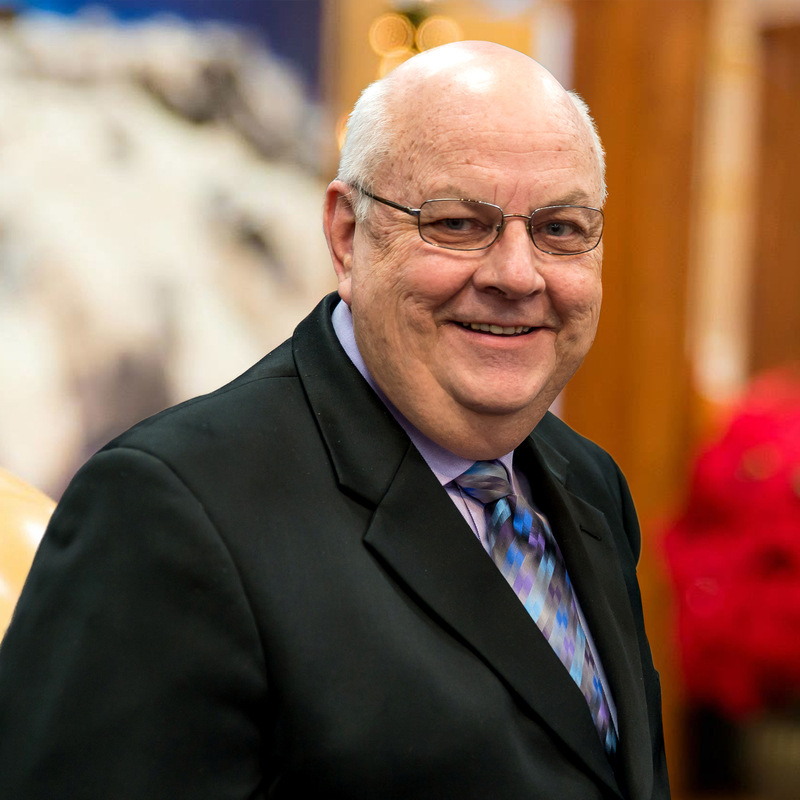 Pastor Ronnie has served on church boards and held key positions in one of the largest Assemblies of God churches. Ms. Kaye has served in various ladies groups and financial committees. 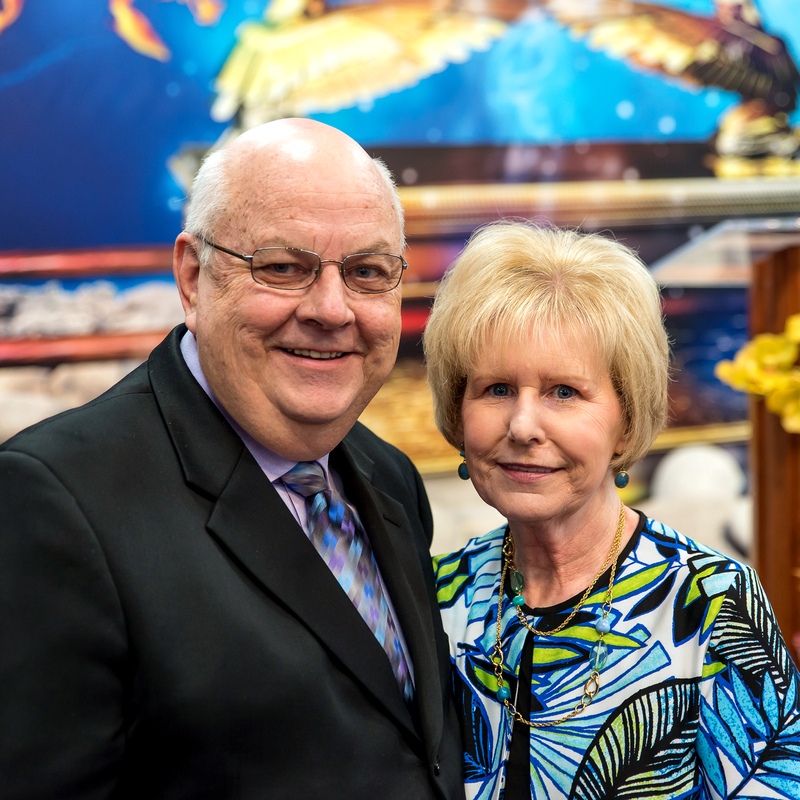 They have had the privilege of working with Pastor since the inception of All Nations Church. Due to their relationship with Pastor, their latter years have and continue to be greater than the former years. As the Executive Pastor, Pastor Ronnie’s focus is on the financial and business side of the ministry. However, their desire is for people to know they care and want to share God’s love and His amazing grace.